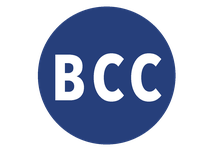 Bookingcasting.com is a models search platform that allows customers to find professional and geolocated models with a simple click, thereby reducing significantly modeling and scouting costs, CO2 released emissions released to the atmosphere and the environmental impact in printing processes for the realization of books and composites. This venture’s aim fits perfectly into the issues of the Agenda 2030, that with its 17 sustainable development goals (SDGs), aims to tackle the obstacles to sustainable development, such as inequality, the unsustainable production and consumption systems, inadequate and lack of adequate work infrastructure. Agencies from around the world, after receiving authorization, will upload, for free, their models on bookingcasting.com. The platform, exponentially increasing the visibility of the agency, also boosts the contacts with the clients and stimulates the economic growth of the company itself, allowing it to access the fashion sector, even when it is not in one of the biggest fashion capitals. 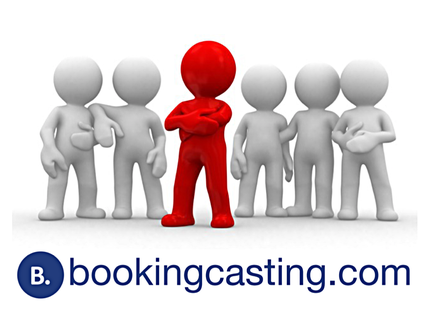 Bookingcasting.com mobilizes in this way additional financial resources for developing countries without applying any commission, percentage or duty that, to date, are applied by the model agencies of the biggest fashion capitals: it reduces distances and promote an inclusive and sustainable economic growth, even in developing countries. BMW Roma represents the Bavarian Company of BMW in the area of Rome. 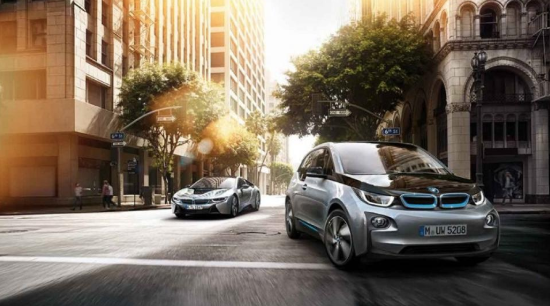 BMW Group is the only automobile and motorcycle manufacturer worldwide to focus all its brands on the premium segment. Its many locations guarantee a widespread presence on the territory and offer all the customers a high quality service. The outlets are in Via Salaria, Via Appia Nuova and Via Barberini, while for BMW Motorrad the outlets are located in via Prenestina and in via Anastasio II. Since the beginning the hotel has embodied a crossroads of cultural and social encounters by hosting international celebrities and heads of states. Particularly appreciated for refined décor and beauty the unique suites collection featuring different style and colors. 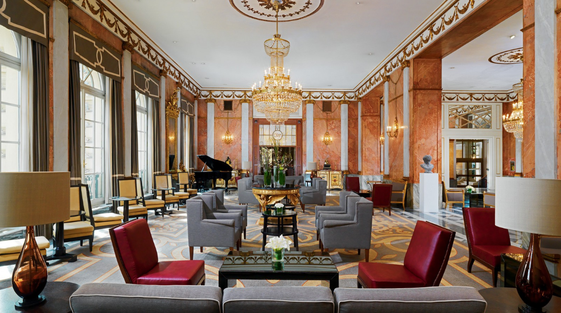 The Westin Excelsior’s magnificent dome unveils Villa La Cupola Suite, one of the most spectacular and opulent suite in Europe. Proud to sustain the sixth edition of Green Fashion Week that will take place in Rome, the hotel supports the environment by offering and inviting guests to join a series of green initiatives for energy saving such as: “make a green choice” program, Earth Hour by WWF and local initiatives to raise awareness among associates. Ariston Comic Selfies is a new entertainment format that combines web stage and the stage of the theater. The theatrical machine, its values and traditions blend with smartphone, web, social networks, live streaming in a new language. Talent, web-contest, interactive stand-up comedy show, selfie based fashion and dance show, online and in theater vote and much more. Ariston Theatre in Sanremo, home of entertainment and one of the most popular theaters in Italy, in the nineties created an event called "New Comic Theatre". On this stage began their career some of the most important Italian artists of today (Beppe Grillo, Claudio Bisio, Giorgio Faletti, Luciana Littizzetto, Zelig Show and many others). Ariston Comic Selfies represents the will to proceed in the field of comedy and entertainment developing a project that promotes new talents through the stage by exploiting the potential and the new times of web’s language. The short video-selfie, no more than 90 seconds, underlying Ariston Comic Selfie, represent the evolution of comedy and entertainment on the Web. With a selfie, Ariston Comic Selfie brings young talents from the network virtual stage to the exhibition live on one of the most popular multimedia stages of Italy, in a totally interactive final evening that allowed the actors to talk and be in direct contact with their followers on social. Exallo is a design startup that was founded in 2015, in Greece, in a workshop in Pieria, a few kilometers from the foothills of Olympus Mountain. It focuses on designing and manufacturing hand-crafted accessories, while supporting a sustainability-based production philosophy. Wood is the main material of Exallo's creations. 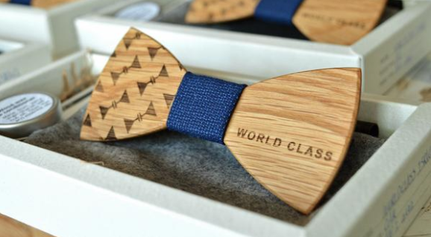 A selected series of stylish men's accessories are now available, such as wooden bow ties, wooden cufflinks and tie clips. 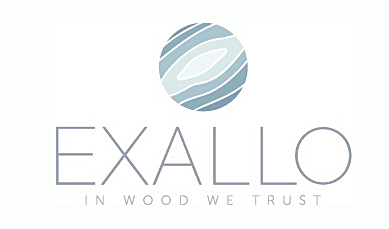 Exallo keeps expanding the variety of their product lines with more unique items such as wooden phone cases, a part of Exallo's promise to deliver even more diverse, sustainable creations in the future. With the use of environmentally-friendly energy sources, the choice of mainly recycled materials, as well as the emphasis on locality, Exallo proves that ecology and high aesthetics can not only coexist, but also redefine the value of any natural material in a unique way. Rome Eco Suites is ideally located extremely close to the main attractions of the capital. This noble residence of the 900 is a 5-minute walk to Piazza Popolo, a 10-minute walk to Piazza di Spagna, and a 15 minute walk to the Vatican. The structure is complete with luxury furnishings Cantori while also being environmentally sustainable and energy efficient. Rooms denote an attention to details, comfortable and elegant , make you feel even the most discerning guest at home. Every desire of the guests will be met with great professional care, thanks to the experience of the staff in the luxury hotel industry. Providing an elegant home away from home, excellent quality of services, finely furnished rooms, and beautifully designed common areas are expressions of welcome to its guests. Antonin B is a young Parisian brand that is very attached to its roots. We have decided to embark on the organic beauty journey because we want to contribute to a vision of beauty that stands on 3 foundations: efficiency, pleasure and ethics..
Antonin B creates cosmetic solutions that are efficient, ethical, professional, 100% nature derived and certified organic. 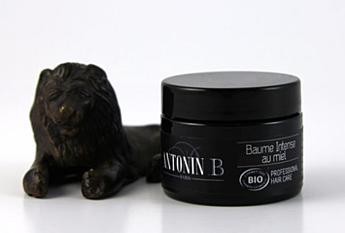 Antonin B helps you care for your hair consciously. They believe that beauty is not only a matter of vanity: beauty is not unable to coexist with perceptivity, and well-being is not incompatible with solidarity.